Microsoft began rolling out the Creators Update for Windows 10 last week to more than 400 million Windows 10 devices. Along with the update were improvements to Microsoft Edge, including dozens of new features and under-the-hood makeover. Microsoft says the goal is to make the browser faster, leaner, and more capable. In the Creators Update, Microsoft introduced two new features to address tab management issues. Microsoft Edge now allows you to set your tabs aside for later use. You can do so by clicking the “Set these tabs aside” button next to your row of tabs to organize them in a special section for quick access. You can resume previous sessions later by clicking the “Tabs you’ve set aside” icon. You also have the choice to restore one tab or restore the full set. Edge also lets you preview all your open tabs at once, so you can find what you’re looking for quickly. To do so, click the “Show tab previews” arrow to the right of your new tab button. Your tabs will then expand to show a preview of the full page. Edge also now allows you to read books within the browser. It moves your e-books from the Windows Store or from EPUBs on the web alongside your reading list. The books are available in the new “Books” section of the Microsoft Edge Hub, and other book selection in the Windows Store. The Creators Update also replaces Flash with the HTML5 content to Edge in order to improve efficiency of iframes and optimize hit testing. Microsoft claims the Edge now uses 31% less power than Google Chrome 57, and 44% less power than Mozilla Firefox 52. That means you can now browser for an extended period or watch an extra movie on a long travel. Microsoft Edge in the Creators Update now includes various mitigations to block arbitrary native code execution: Code Integrity Guard and Arbitrary Code Guard. These mitigations prevent harmful code from loading into memory, making it more difficult for attackers to build an exploit. Microsoft also improved the resiliency of the Microsoft Edge sandbox. In the Creators Update, Microsoft reduced the access scope to only the capabilities that are directly necessary for the browser to work. The new W3C Payment Request API supports checkouts and payments on Windows 10 PCs and phones. 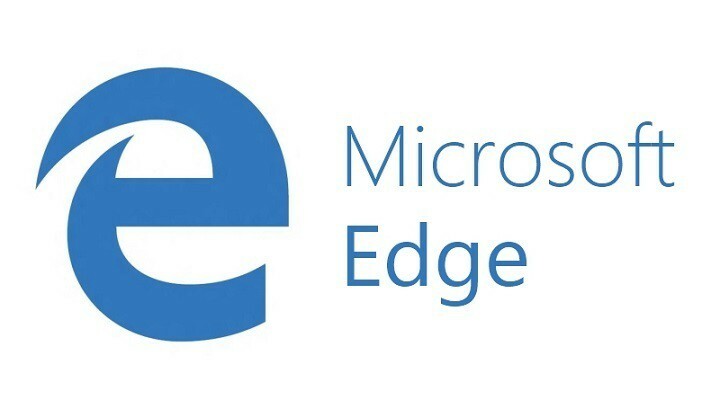 The Payment Request API for Edge now connects to the user’s Microsoft Account to access payment information. Keep in mind that you don’t have to navigate through traditional checkout flows and enter the same payment and shipping address information multiple times. That is because payment information is saved in a digital wallet. Brotli is a compression format that can achieve up to 20% better compression ratios with similar compression and decompression speeds. The result is a significantly reduced page weight for users, which consequently leads to reduced load times. Microsoft claims the Brotli compression is more efficient in terms of file size and CPU time. Are you using Edge in The Creators Update? What features do you like most about the updated browser? Share your thoughts.